Previous campaign....thank you to all our supporters for helping us make it so far! Do you have a passion to help youths learn about aviation and engineering in a real hanger at Washington Executive Airport? If so, please donate TODAY. These children are our future and it is up to all of us to make sure they graduate high school, attend college and are CAREER READY. D.C Youth Aviation Build a Plane Inc is a non profit organization which focuses on giving youths a STEM (Science, Technology, Engineering and Maths) hands on learning opportunity to get involved with building a real plane. We provide mentoring from pilots, engineers, aircraft restorers, flight instructors, airport managers and more! The non profit was founded by Co-Directors M Lucia Mencia and Melinda Benson Viteri. Two passionate pilots who are dedicated to making aviation happen for youths today. In November 2016 we were kindly donated a 1952 Piper Pacer 135 from the Estate of Col Mary Feik who was a famous female aviatrix and engineer. She won many awards and was a key leader of The Civil Air Patrol and was inducted into the Women In Aviation International Pioneer Hall of Fame. 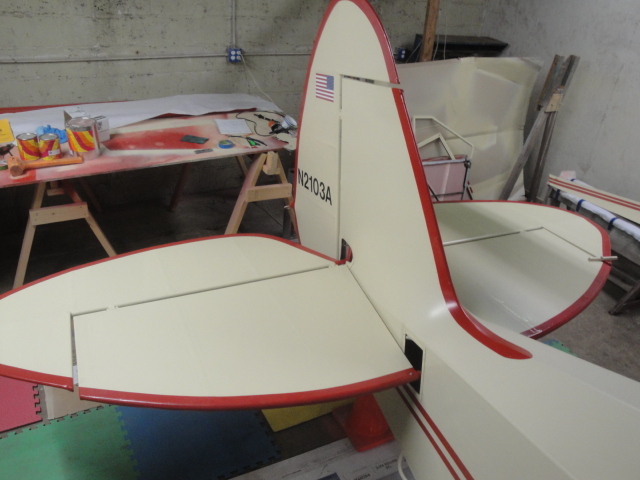 We must raise $30,000 as soon as possible so that we can buy fabric for the plane, new engine parts,new seats, new avionics, dials etc and FAA certifications and testing to get the aircraft certified and back to flight worthy condition. 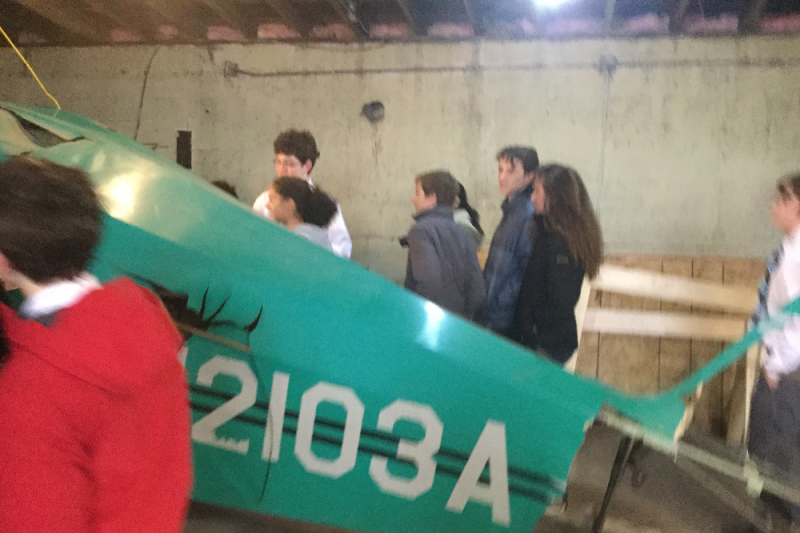 We have key schools from the DC area working on the plane and want as many students in high schools to experience STEM Build a Plane as possible. We are over the moon that you are reading this and hope that you can give DC youths their lift in life to make this youth aviation progress a HUGE success! Thank you for your kind donation and helping DC youths soar! This is in support of your hangar restoration efforts at Hyde Airport. I'll come back for another visit when the plane's up in the air!